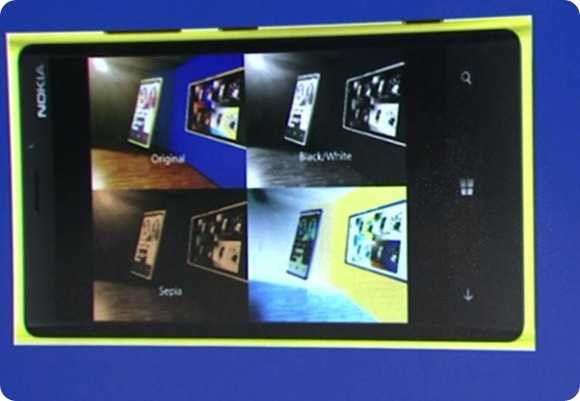 Tag Archive | "windows 8 phone"
I’ve just watched the introduction of Windows 8 Lenses – part of the camera in Windows 8 phones. IN essence is allows an application (either built-in or 3rd party) to both integrate with the viewfinder (by adding functionality), control the camera and tag images with an application so that the application remains associated with the image. Combined with sharing in Windows 8 it looks like this takes WIndows 8 Phione forward as potentially (it depends 100% on developers) the most creative cameraphone platform out there. Very smart! It arrived just as IFA was starting yesterday but in between frantic posting over at Ultrabooknews I’ve had at least a few hours with the Nokia 808. I even took a rare early morning ride out on the bike to do some testing today. Ever since that ride I’ve been mulling over the 808 and its target audience. Talk about niche device, the 808 isn’t even priced as accessible right now so for anyone looking at connected photography, it’s quite an out-there choice. As the Symbian fan-base dwindles, I think we need to be honest and say that the 808 is unlikely to be as popular as the N8. I won’t talk much about Symbian, the operating system, here. It beats most camera operating systems for usability and features but in comparison with phones that are half the price it’s less than dynamic. It does, I agree, do a great job with the basics. 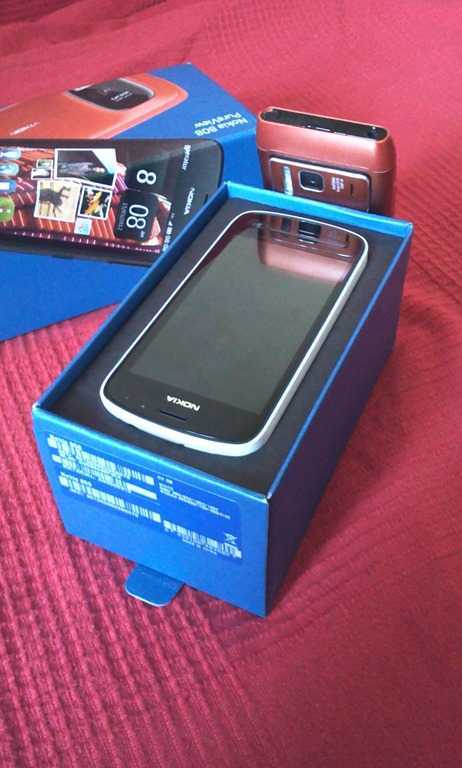 The phone is high quality, the MP3 player is great, build quality seems good and the screen is bright. The built-in free navigation and maps are still, in my opinion, better for in-car use than most other on-phone solutions.